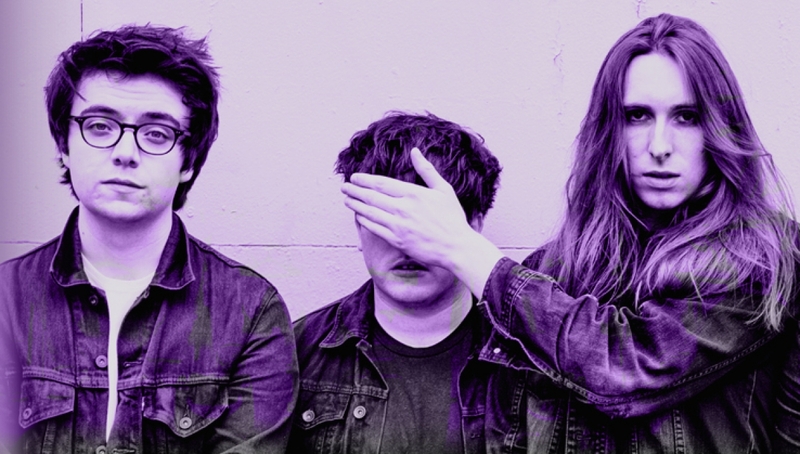 Glaswegian four-piece Catholic Action will kick-off Roundhouse Rising Festival 2017, heading-up an exciting bill of emerging artists, with support from dream-pop four-piece Swimming Girls and ferocious modern grunge band Calva Louise. A product of the city’s famously fertile music scene, Catholic Action’s infectious melodies and lively stage presence have won a loyal fan-base amongst those in the know, plus supporting sets for the likes of Swim Deep, The Libertines and FSS. Their anticipated debut EP dropped on Luv Luv Luv Records earlier this year, gaining huge support from industry taste-makers like Huw Stephens and Annie Mac, and setting the tone perfectly for their appearance at Rising Festival 2017.